As some of you may be aware, London is hosting the Ontario Summer Games. 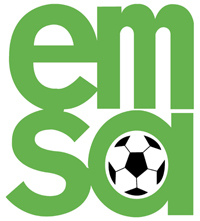 EMSA is proud to take an active role in the event supporting Ontario Soccer and the LTOD initiative. Best of luck to all those involved in the games. Make EMSA proud!